Notification No. 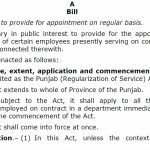 PAS/Logic-n-24/2013 dated 13th March 2013 has been issued by the Provincial Assembly Sindh Govt in connection with the Regularization of Contract Employees as well as Employees working on Adhoc basic ranging from BPS-01 to BPS-18. 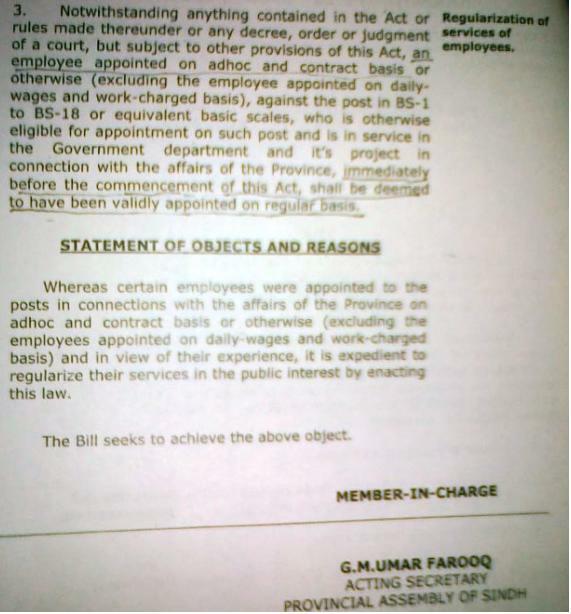 Notwithstanding any thing contained in the Act or Rules made there under or any decree, order or judgment of a court, but subject to other provisions of this act, an employee appointed on Adhoc and Contract basis or otherwise (Excluding the employee appointed on daily wages and work charge basis), against the post in BPS-01 to BPS-18 or equivalent basic scales who is otherwise eligible for appointment on such post and is in service in the Government department and it’s project in connection with the affairs of the province, immediately before the commencement of this Act, shall be deemed to have been validly appointed on regular basis. 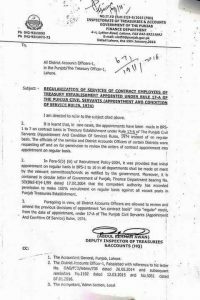 Whereas certain employees were appointed to the posts in connection with the affairs of the Province on Adhoc and Contract basis or otherwise, (Excluding the employees appointed on daily wages and work charged basis) and in view of their experience, it is expedient to regularize their services in the public interest by enacting this law. (A Post by HADI PANHWAR). Dear Rizwan, meray paas us ki copy nahin hay. 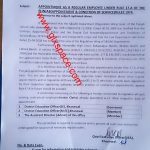 yar jo Sindh act no: XXV of 2013 ke tehat job pe regularize hoe hen ...jesa tumne bataya us ka koi order ya notification mil sakta he .. kindly agar tumhare pass he tu plz sent me sarfarazsrc@gmail.com i am waiting ur response. Sindh Contract Employees ka bill Finance Department Sindh aur S&GAD ki larai ki wajah say ruka hoa hai agar kuch karna hai tu Local Government Election main koi Tehreek chalo sab contract employees warna kuch bhi nahi hoga..
Dear Abdul Hameed, I Have the the notification in which there is mention Rs. 384.62 Per day. herat hai BIBI KE MATWALUN ko to mil gayi lakin humara kia hoga jinka ALLAH KE SEWA KOI OR SAHARA NAHN KYNU NAHIN NIKAL RAHE YEH LOG NOTIFICATION KYUN ?????? What about bbsydp employees?? i m instructor of bbsydp as bps 14 but still in contract, what will i permanent?? according to this decision. according to Sindh Act No. XXV of 2013 published in guzzette after governor's signature. 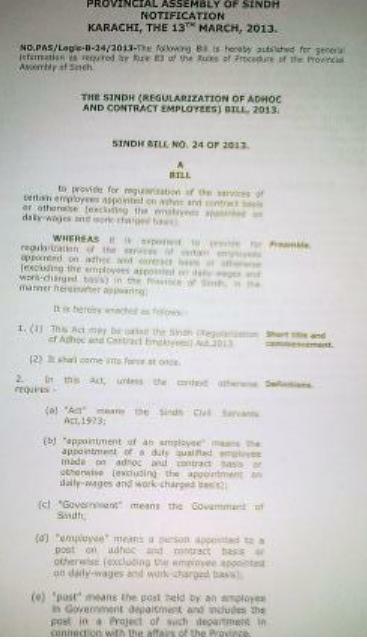 according to this act, all sindh contract employees can case and claim regularization. 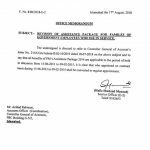 it was the responsibility of service general administration and coordination department to issue the notice for regularization of sindh contract employees after passing the act. But, SGA&CD has not issued yet. Sindh Building Control Authority Hyderabad employees submitted application to cheif secretary and SGC&C Department for regularization & implementation on sindh Act no: XXV of 2013. So you also submit application or do the case. hi guyz is there any current news about regularization of contract employees??? when wil SGA&CD dept issue the notification??? bhai hum khod shiddat se intezar kar rahe hen. Lagta ha SERVICES AND GENERAL ADMINISTRATION wale neend ki tblet kha k soye howe hen. 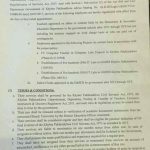 SGA&CD is doing nothing to regularize contract employees of sindh. Dawn 9 April 2013: Larkana employees of PPHI & other paramedics staff filed a case for their regularization on the basis of bill passed on 14 March 2013 vide legis-B-2013, when their salaries are stopped. Larkana High Court give them 14th may 2013 date. case kerna behtar rahey ga. kahi aisa na ho ke new assembly is bill ko cancel ker de. Sindh Building Control Authority Contract employees are ready for it. please send me clear copy of this bill. thanks. 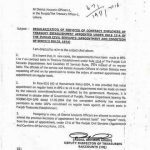 Notification for regularization of contract employees has been issued to printing press for printing purpose (01.04.2013). Till 04.04.2013, regularization notification will be issued to respective departments. (source of media). notification can be downloaded from provincial assembly of sindh. please send me the copy of letters issued by sindh government. please. i am waiting. thanks alot. 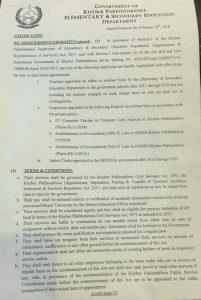 I want to ask that the teachers appointed in the universities on the post of Research Associate or Teaching Assistants and they are working from the time of more than 5years and they are working against the vacant post of lecturer BPS-18. Will they be regularized according to this notification? I wnt to ask Some thing Regarding abt Education Depatment .,. I would like to mention dat i did msters doing double m.a as well..
can u tell me if i shll b regularize..den which grade will give to me..? Dear Mary, U did not mention in which pay scale u r working on contract basis? Actully i m intersted in hst... but i dnt knw abt hst recuirment.... is b.ed is must for hst? Dear mary, just contact ur department in the matter as u had no fixed scale. The employees of BPS-19 serving in Universities Govt. 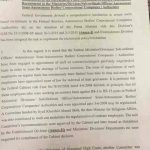 of Sindh will also be regularized? Dear Zahid This notification is only upto BPS-18. It is good to know about it. I think it's a neutral thing. Now, Let's hope for good. i also want notification from SGA&CD notification... where is it imran ali? Dear Wiki I have only the same copy.